My copy of Nigella Lawson’s Domestic Goddess cookery book is wrecked. It’s not from a lack of care or love but due to being a source of great baking wisdom and recipes that work time after time. One of my favourites and has been for years is her Chinese Plum Sauce, which from having two plum trees in my parents garden you get sick of making plum jam each year. This sauce is used for stir fry, glazing gammons and as a chutney for cold meats. When the plums are ready later into Summer, I’ll post some pictures of my efforts. One recipe that stood out straight away for me to try is the Passionfruit Curd. From the first time I made it (actually for my A Level Food Science project) me and my family have been hooked. Whether on toast, over vanilla ice cream or my mum’s favourite – straight off the spoon, it’s a real treat! I’m not the most patient person, I’m a bit bish bash bosh however there are certain things I will take my sweet time over and making curd is one of those things. 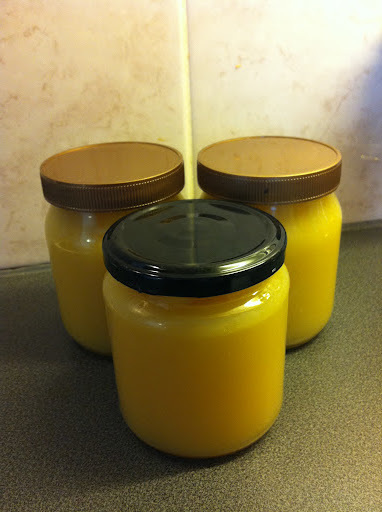 Unfortunately, I was a bit short of passionfruits on the weekend so resulting in making the classic lemon curd. 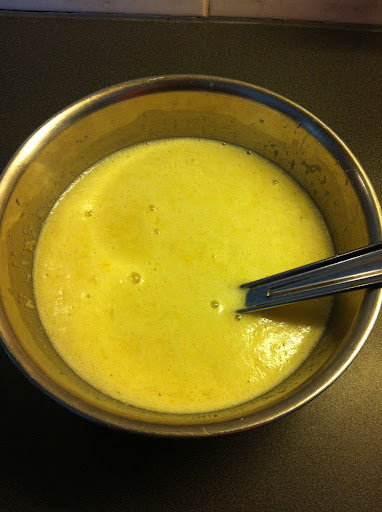 There tends to be multiple ways of cooking the mixture; in a bain maire on the stove, over direct heat or thickened with cornflour. I prefer the direct heat method as I’m a bit slap dash with the starch and find the bain marie is more time consuming. Direct heat is more risky to turn to sweeten lemon scrambled eggs but for me, I’ve always had the best results from this method. I also doubled Nigella’s quantities as one jar is never enough! Using a grater, zest all the lemons into a large bowl. 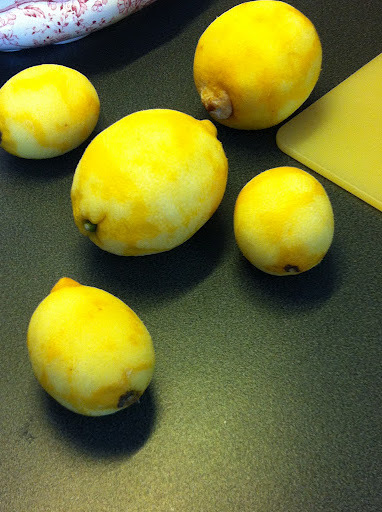 I use my Microplane – the holes for the grater as laser punched rather than mechanically punched, so the the lemons are shaved rather than torn with the grater allowing more zest to be collected and less pith of the lemons. Juice all the lemons and add to the bowl of zest. 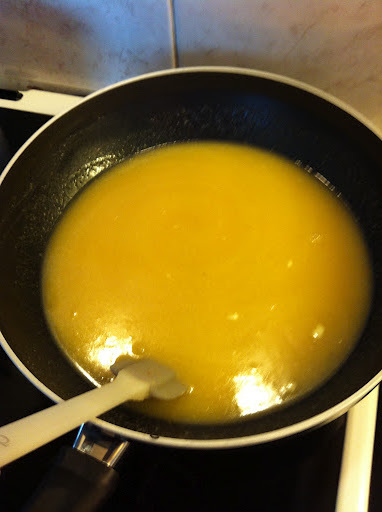 In the bowl, sugar and eggs and stir until the sugar starts to dissolve. This look absolutely delicious and you've made it look so easy. I've never made my own lemon curd but I might have to give it a go now! Thank you Grocery Gems – it really is so easy to make and I promise you won't want to buy the florescent curd from the shops ever again! I've also made it with grapefruit, raspberries and going to try mangoes at some point over the summer.